Why Blogs are no longer "throwaway" content. 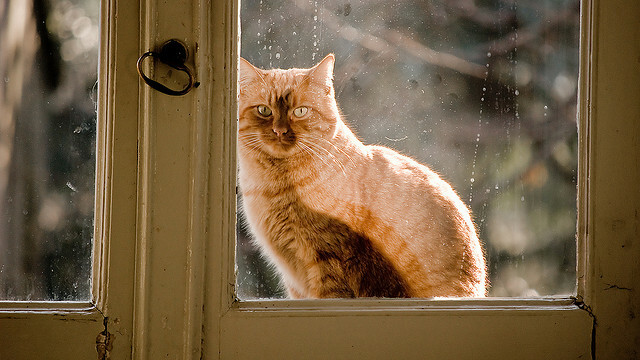 In the old days, you could pretty much set anything outside and leave it. Similarly, blogs were originally online journals, where you said whatever you wanted - and devil take the hind parts. Now, with the amount of scrutiny Google is giving to blogs (and the amount of authority they can generate) it makes little sense to do nothing except routinely craft excellent articles. I started doing podcasts over at SelfPublishEbook blog. It was then I noticed that in order to not produce boring podcasts, I had to write better. And the sheer amount of work it takes to get podcasts (let alone videos) done meant to me that I needed to restudy my Copywriting basics to produce content that was not just useful (all my stuff is that, except for the occasional rant - which is cathartic, at least for me) - content had to be fascinating and real infotainment. That meant also that I needed an outlet for other material, since that blog was now devoted to podcasts and every post would have audio - they would each be recorded. Simple product reviews and news would have to go elsewhere - luckily for me, I already put this "alternate blog" in place to cover that possibility. I did a little more research into Podcasting Directories to post to. It was pointed out, and I agree with the premise, that Podcasting is much like book marketing, where the "Big 5" do not represent all readers - the long tail niche is served by many other directories other than iTunes, Blubrry, MiroGuide, etc. In this, once you have met iTunes standards, you should be good to go anywhere and everywhere else. Some you have to sign up and have an account (and iTuDon't miss out. Sign up today. nes you really should have a MAC to get the most out of it, but not a required investment if you don't roll that way. A Mac Mini for $500 isn't a heavy cost, since it can be outfitted with any HDMI monitor and USB keyboard/mouse you already have. When I wrap up this current marketing test, that will be the last book I need to produce for book publishing as a subject. After that, I'll be utilizing that production line to re-market all the books I've already published, in order of sales or usefulness. Book marketing, like publishing, is best done in batches. Strangest Secret Series - books referenced on that old LP recording. Max Freedom Long's Huna series - all but one are now in the public domain, but have never been published as a single set before. Tree Grazing - now called Sylva-pasture, this can be combined with grazing cattle to increase production of beef and fruit/nuts/timber off the same amount of land. Internet Marketing series - mostly PLR books and special reports, these need to be collected into sets and subsets. As well a comprehensive course needs development (as do all of the above) to help people understand and apply this data. Masters of Marketing Classics - around a dozen books by authors who are still known and in demand today. Writer's Guide series of classic bestsellers - for study as well as entertainment. And many more, even longer-tail niches. So you can see that this will keep me more than busy for several years to come. Book marketing takes one into media production and away from the strict editing and publishing of books alone. Copyblogger has been instrumental in evolving and expanding my understanding of this area. It is also why I'm heading to Rainmaker for my own productions. Nothing else will be able to enable me to do all this production and marketing effectively. Hope things are going well with you also. Make sure you've opted-in to keep updated with all this data as it happens. Subscribers will automatically be given free access my new membership site - which will have all sorts of insider information of how to most effecctively produce your book in every possible format, to every possible distributor. This came up as I was looking at alternatives to Lulu (namely: CreateSpace) and Blurb's name came up as a Print-on-Demand solution which also ported to Ingram and elsewhere. What CreateSpace doesn't do that Lulu does - print hardback books. What Blurb does that neither Lulu or CreateSpace does - print magazines. If you can successfully publish your book there, they do have a bookstore - which would be another discovery opportunity. Like Leanpub, you have to jump through hoops to get there. 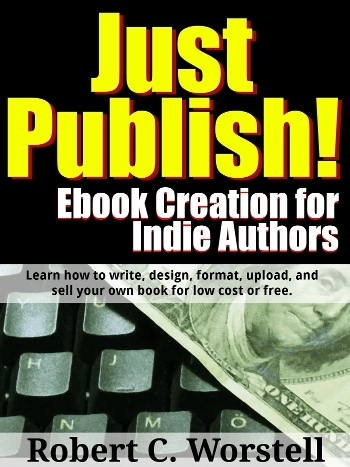 You have to use their program to get your book created. Those programs only really run on MAC or Linux. You can use a plug-in for In-Design - but that only runs on a MAC. Blurb isn't platform independent. They do publish PDF's - but of course you can only buy them through Blurb or your own site. You can upload your own formatted, print-ready PDF - but are faced with an incredible amount of detail which only professional printers would know answers to. Dumb to give self-publishers that hill to climb as well. Not ready for prime time. You're stuck into using their programs or else. And the programs aren't simple, but designed for professional print graphic designers. Ebooks are an after-thought as they are just now (years late) coming up with their own entry into this market. Their printing prices look cheaper than both Lulu and CreateSpace, but you're basically being forced into hiring a pro to get your book onto their lines. This was refreshing. And tempting. Found it by chance while posting elsewhere - came from Zemanta recommendations. Will take documents you've uploaded to Google Drive, Dropbox, GitHub, and OneDrive - as well as uploading from your own computer. Liber.io is a very, very simple conversion program. Essentially, you get a very close version to how you formatted it on G-Drive. Don't know why Smashwords and Lulu make this so complicated. They give you a nice page for your ebook where people can download it - for free. Both epub and mobi versions as a zip file. You're probably best off uploading to Google Drive and pulling it from there. I tested a local .ODT file and found it dropped all the images and twisted the links. ODT files uploaded to G-Drive are converted into its own version. Liber.io will handle (reportedly) anything you can get onto G-Drive, but I haven't tested powerpoints, etc. It's default page style is justified - which shatters on most smartphone ereaders. And their offer of a dirt-cheap ISBN is a great one. I tried it out and could get everything except the mini-site to work - which is the main draw of this. You can do the same with Sellfy, Payhip, or Ganxy (even Gumroads). Since you don't need an ISBN, this is not a draw, really. Great for beginners. Essentially, this is probably the easiest way to get a text file converted to an epub. Much easier than anywhere else. Anywhere. They do really an incredible job for nothing. For someone with a simple whitepaper or manifesto to publish as an ebook (particularly if you want to give it away as a lead generator, this is a good - if not the best - way to get your text file simply converted to ebub and mobi. I haven't found Liber.io to be a replacement for the assembly line of LibreOffice-Writer2Epub-Calibre for creating and checking epubs. But I've been at this for a long while and started when it wasn't as easy as it is now. If you're just starting out, I'd recommend either Leanpub or Liber.io to get your conversions done, then tweak them in Calibre's editor to remove the branding. After that, get your ISBN for free from Lulu (who will also sell your book for you) and then port it to the other 5 main distributors. Just saw how Books A Million is "opening up" for self-publishing - here's my review. In short: Vanity Publishing still lives. Their interface won't allow epubs to be uploaded, and has to be done by chapter. Their prices are not competitive with Lulu.com or CreateSpace. But you can't say I didn't try. Even though they worked everywhere else, DIY BAM wouldn't take them. I signed up (at least that's free) and went through the paces. First, you have to enter the meta-data by hand. Some distributors will glean this from the book itself, if you've embedded it in the creation process. Google Play/Books is the best at this. If you want to have an epub, you have to edit it there. You can import text, but only a chapter at a time. If you upload a PDF, you can't sell epubs there, as they don't back-covert it. No, you can't upload a .doc or .odt file like you can on Lulu or Smashwords, and several others. That was the same reject for a PDF (which has to include the cover art) that they'll sell for you as an ebook. Yes it was exactly 6x9, and yes it meets Espresso standards - so what the hell? Meaning the only way I could have a book would be to punt back to uploading my book a chapter at a time. Most of the rest is adding more meta data. Their BISAC is limited to top-level categories, much like Lulu. Lulu gives me the same distribution for the price of an approved proof (which is just over what it costs them to produce and ship it to you. So I'd save about $270 - and guess what? It isn't time-limited to three years, but stays up there forever. 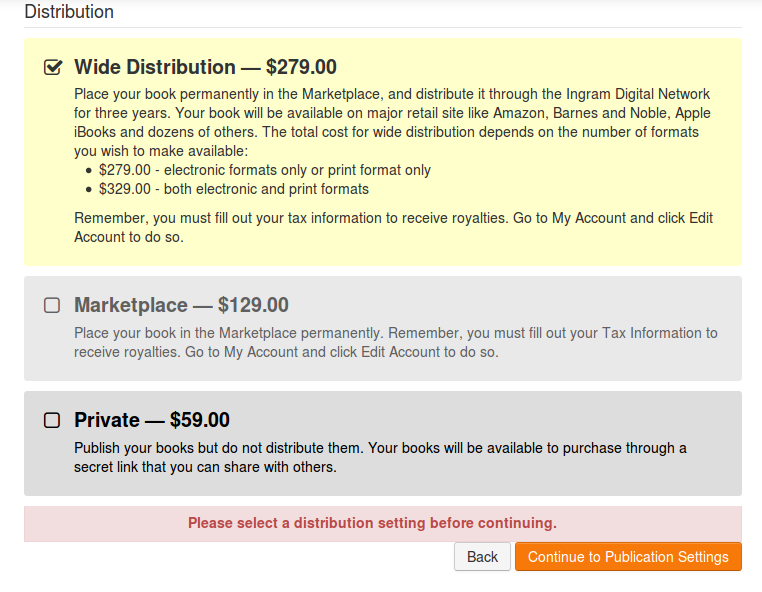 And no, I don't have to pay $59 just to get my own book printed. I think BAM is modelling their system on IngramSpark's set up - but that's "only" $49 "set-up fees" per book, and $12 per year to keep it in distribution. Oh, come on. What BAM and Ingram call "affordable" is just another way to admit you just got taken for a sucker. Go to a college book store and you can self-publish a single copy of your book for under 25 bucks. That's affordable vanity publishing. And using Lulu it will cost you maybe that much (probably not, if your editing is good) and you'll have it available everywhere - forever. Summary - shop around for DIY self-publishing. I've been using Lulu for years, back when CreateSpace had set-up fees - Lulu has always been free. Lulu also has a marketplace, CreateSpace doesn't. I get some sales directly from Lulu every month - which is nice - and I don't have to pay to have my book listed there. You can get print books there, as well as epubs and PDF's. Even sell your own books directly with a personal storefront. Of course, if you use Sellfy, or Payhip, or Ganxy, or Gumroad to sell on your own site, you get around 90% royalties on ebooks - and send them direct to Lulu to get about 80% royalties on print books. Sending people somewhere else to get your ebook, or somewhere besides Lulu for your print book is really just leaving money on the table. Is the Books-a-Million DIY publishing scene good for indie authors? My advice is to wait for their backend to mature, and their prices to come down. Meanwhile, create your books on Lulu and sell them everywhere - especially on your own site. How to find more marketplaces to sell your book online. ...finding places that will sell for you is more difficult. Of course, that seems to be contrary - and it's something all authors have been through. You can't just figure that Amazon is going to sell any of your books for you, despite all the great books which jumped on the GRQ (Get Rich Quick) bandwagon with Amazon. My own story was that I got myself financially independent with the other 5 main distributors long before I started seeing much from Amazon. But when I did, a single .99 bestseller started making me more than three times as much as the others all together. The point is to not wait for Amazon to start moving your book, but get busy getting your book out to all the other places you can. I always include Lulu.com in the mix. While I don't get a lot of sales from them, that is where I do my hardcopy versions, which then help get ebook sales and vice-versa. I also get free ISBN's for my ebooks there. (Note: Createspace has an Amazon stigma and doesn't have an online bookstore as Lulu does - so it's not a distributor, just a POD publisher. Lightning Source is similar, as well as Ingram Spark. These last two are pay-to-play - while Lulu is and has always been free. Scribd.com - again, original works only. Their duplicate content filter is merciless on PD and PLR. Smashwords - while an aggregator like Lulu, if your work is original, you can get them to distribute your ebooks everywhere. The royalties can be slow in coming (slower even than Lulu.) When you use aggregators, you give up some of your royalty to them - which can dive toward 50% in some cases. 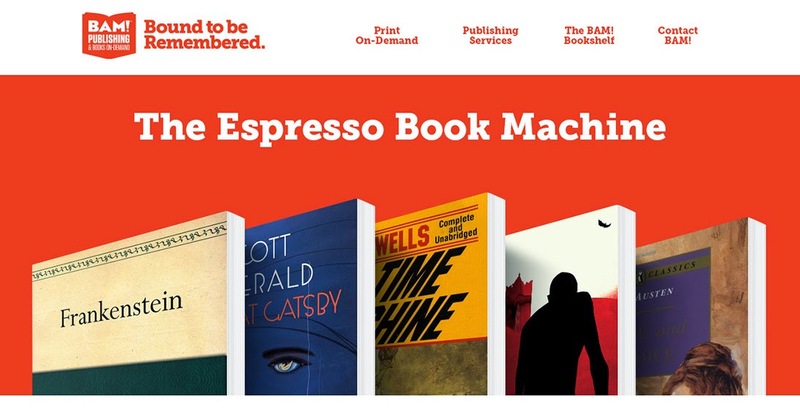 Espresso Network - this is another route to get your hardcopies sold in real Print on Demand. People literally can walk up to one of these machines and get your book printed in 8 minutes. Just submit your PDF's from Lulu. Sellfy - fairly unknown, but they have their own storefront for ebooks and are constantly improving it. They also can help you set up a bookstore on a Facebook page tab - nice, as this gives you around/over 90% royalties. OverDrive - if you are a decent sized small publisher, this might be worth investing in a Windows computer to access their lines. Leanpub - a very small distributor, but for original books (especially programming ones) they have a very nice set up and can generate an epub, mobi, and PDF file from your .doc or .odt (LibreOffice) file. The trick, surprisingly enough, is to search for "marketplaces" on Google. What you'll find are some interesting sites, most of which are competitors to Clickbank - meaning that you are going to be getting affiliate sales people pushing your book for commissions. What's great about these is that you can add all manner of related digital files into that package, like the book trailer, and images, even research notes and deleted chapters. Think in terms of scanning in your handwritten plot studies, and you can see how to make this work well. All of these are primarily affiliate sales centers. Some are far better than others. So if you have a sense of propriety that could be easily offended by self-promoters hawking their wares, or mind rubbing shoulders with questionable Internet Marketing hyper-salespeople - maybe you should skip these. On the otherhand, this could give you another 7 places where your ebook could be promoted and sold for you, giving you an audience from splitting your booksales commissions with someone else. Zaxaa - set up for some interesting marketing approaches you may have not considered as a self-publishing author. Rapbank - similar features to the above, but also individually approve each product so there aren't duplicate items promoted. PayGear - as with many of these, affiliates and publishers (that's you) are paid instantly via PayPal. 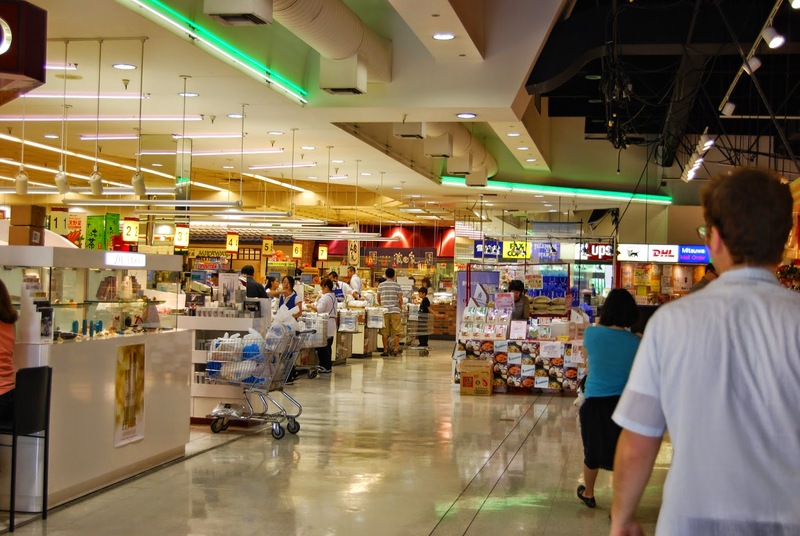 What these each provide, although they seem to be fairly new to this arena, is solutions to people needing an online shopping cart and marketplace where they can link to their product without having to pay Credit Card fees or maintain scripts on their own site. While I've otherwise covered much simpler providers (Payhip, Ganxy, and Sellfy come to mind) which can give you scripts to sell directly from your site, the point of having a marketplace - particularly where affiliates come to find things they can pitch profitably to their own list - is the chief advantage in using such a list above. Later, I'll do a full study of all these to see what this really entails. For now, you can get started on your own and have some fun with these. All of these guarantee their sites, so it's no loss to you for trying them. The idea is that this should be another set of places where you can enable people to find your books in addition to the Big Distributors everyone else talks about. Gumroads would be great if you didn't want to maintain your own website and membership. I'm essentially hosted by Blogger, which doesn't like the scripts. I was a big fan of Ganxy, until I found that Payhip could do much more for the same (free) price. In my case, I'm only needing an on-page widget to enable direct sales and bundles for these blogs (SEO value) as I migrate to Rainmaker.